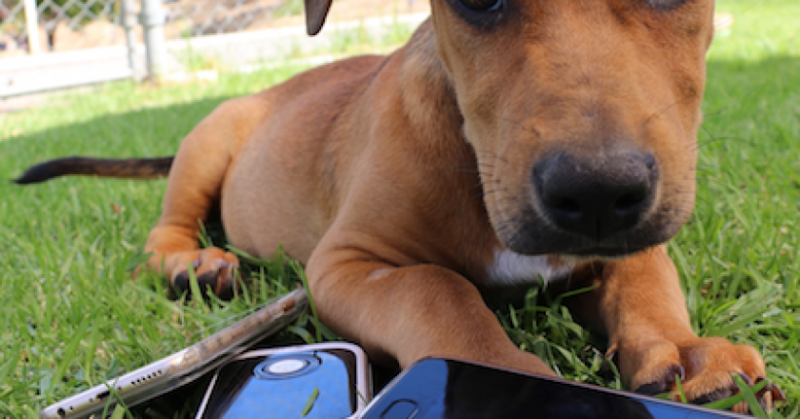 RSPCA’s Reloved stores and Op Shops have launched its ‘Phones for Furry Friends’ initiative in time for Global Recycling Day and will run all throughout March. 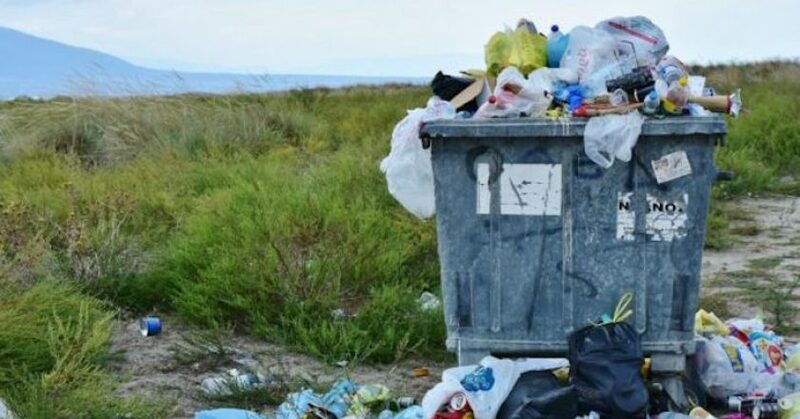 The initiative invites the people of Perth to drop their old mobile phones in store to be recycled in a bid to help the environment and animals in need. 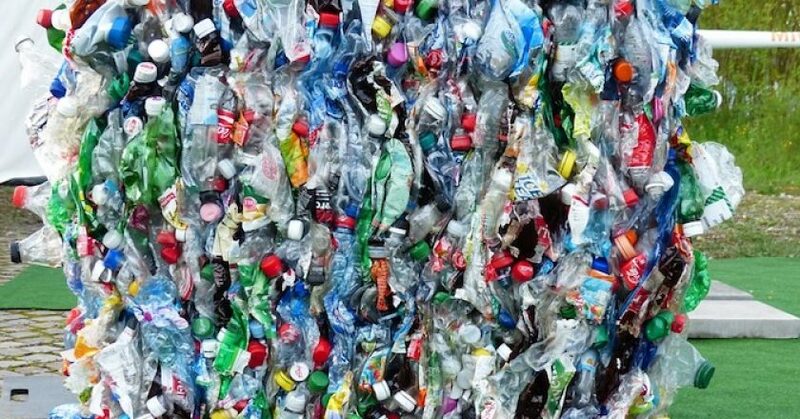 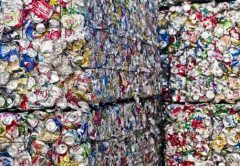 The South Australian government have announced that it will loan $3 million to reboot a plastics recycling business in a bid to help ease the stress felt by kerbside collectors in the state. 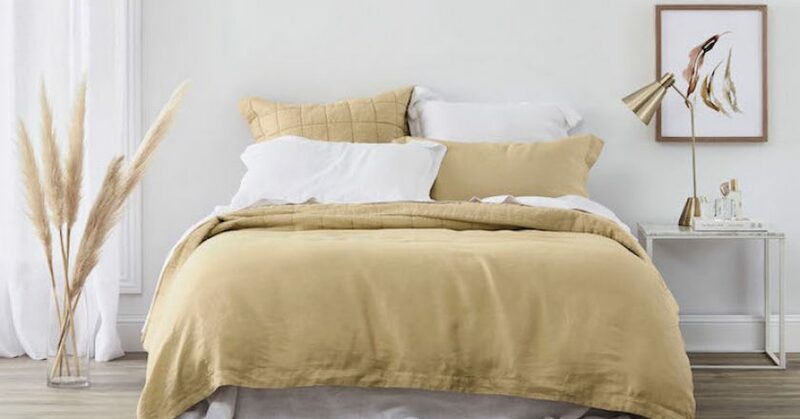 Australian bedding and homewares company, Sheridan, have launched a new in-store recycling program at its three Perth studio stores where customers can return any branded old quilt covers, sheets and towels. 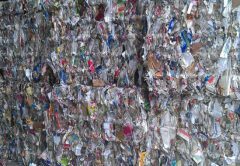 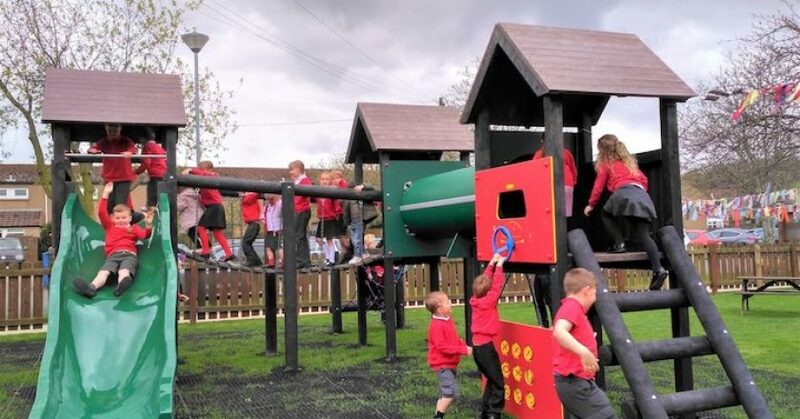 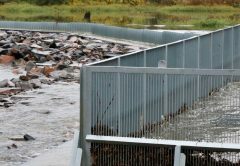 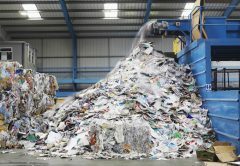 Exmouth Shire is working on two different recycling strategies, including an innovative waste technology system that would deliver on the community’s ambitions for sustainable alternatives. 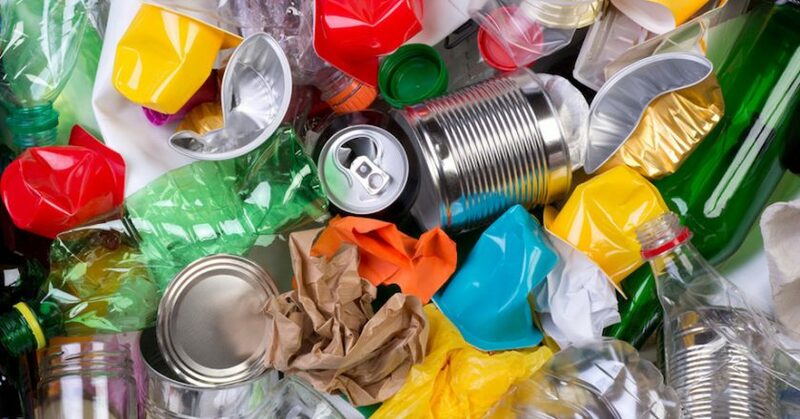 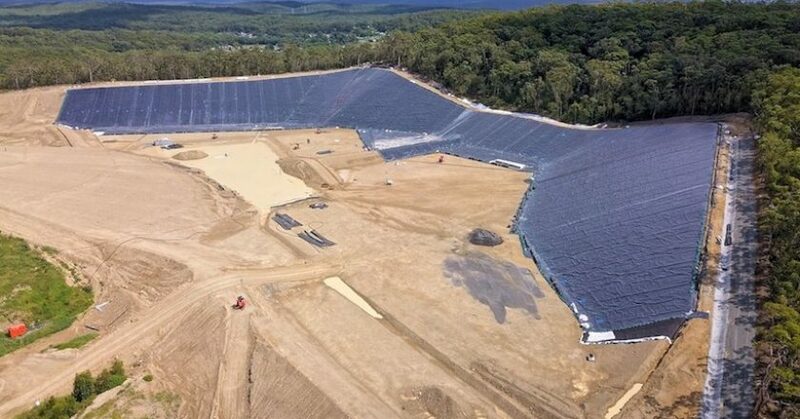 A revamped Community Recycling Centre, new waste transfer and two giant landfill cells are among the features of a $30 million expansion of the Awaba Waste Management Facility. 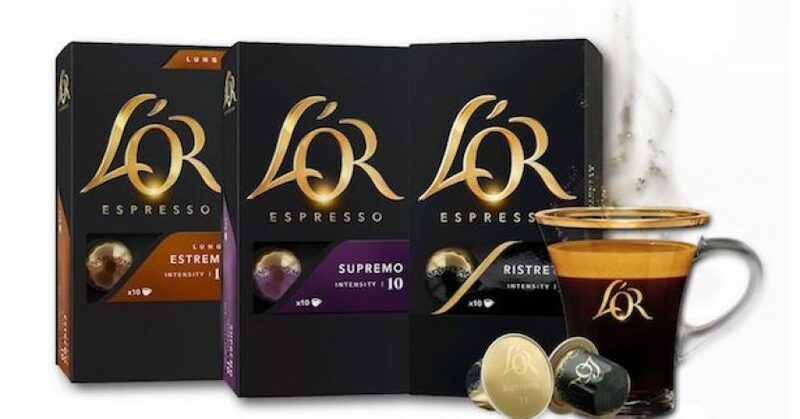 L’OR and Moccona coffee lovers can now sign up to be public drop-off locations for their community and help divert even more waste from landfill, thanks to a recycling program run by L’OR, Moccona and global recycling pioneers TerraCycle. 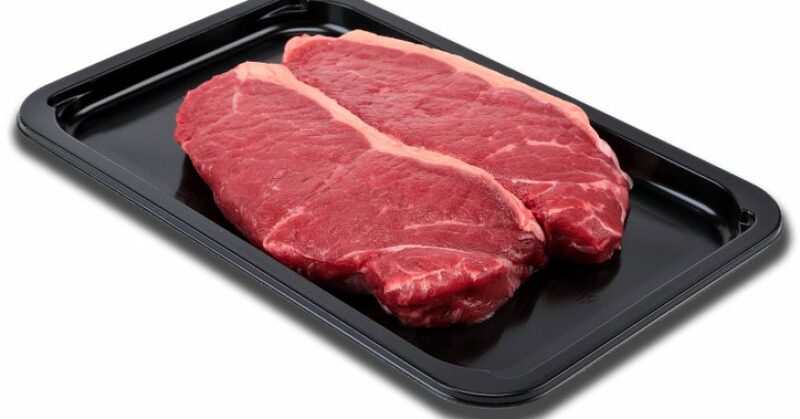 Ireland-based Quinn Packaging has introduced a new range of patent-pending black plastic food trays called Detecta, which the company said would address the long-standing recyclability concerns around black PET. 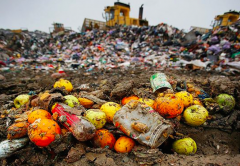 South Australian plastics manufacturer BioBag World Australia will start producing compostable bags as the state closes discussion on eliminating single-use plastics. 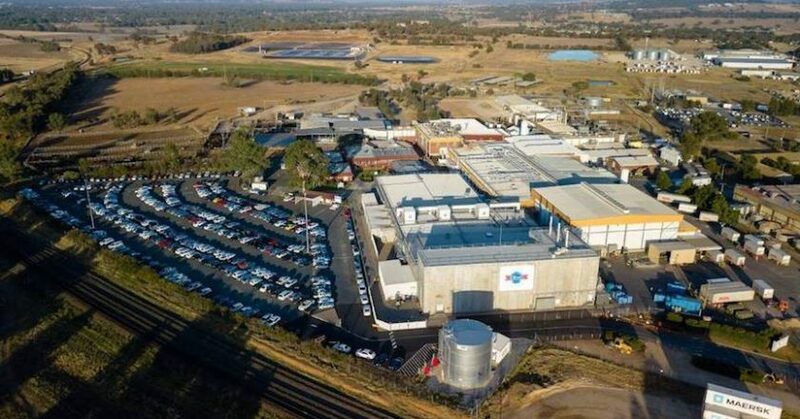 Australian beef processor Teys Australia have taken a massive step in reducing its carbon footprint and energy reliance with the development of a $42 million Low Emissions Energy Hub (LEEH) at the company’s Wagga facility in NSW. 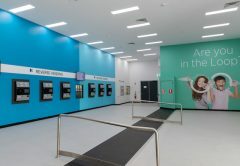 In a bid to address Australia’s waste management issues, Procter & Gamble (P&G) has teamed up with TerraCycle to launch the country’s first national Dish and Air Care Recycling Program, which will be giving 2 cents for each item recycled to a designated school or charity aligned with the program.